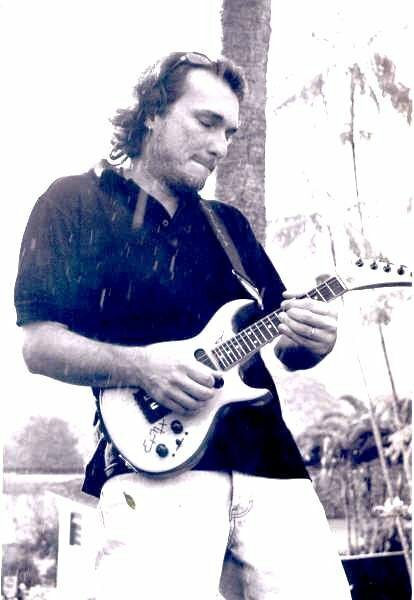 is a Brazilian player of bandolim and guitarra baiana. He's played for 23 years and is a master of the Brazilian trio elétrico style. His 5-string guitarra baiana was built by luthier Elifas Santana. Here are some of Eugenio's clips.